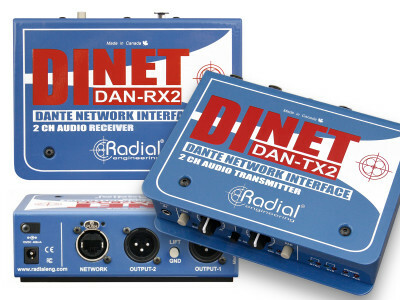 Radial Engineering announced that its DiNET DAN-TX2 and DAN-RX2, 2-channel Dante-enabled network transmitter and receiver boxes, are now shipping. The new second-generation Dante interfaces are designed for use with any Dante or AES67-compliant network, utilizing low-latency audio-over-Ethernet protocol while featuring 24-bit/96kHz digital converters for exceptional audio quality. 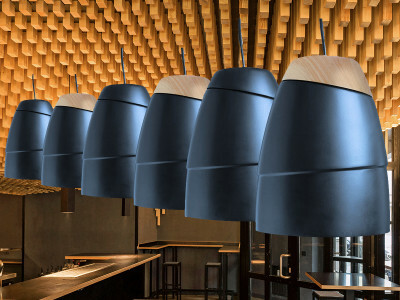 AV equipment manufacturer Work Pro Audio is expanding the popular SoundNut range of pendant speakers for installed sound applications. 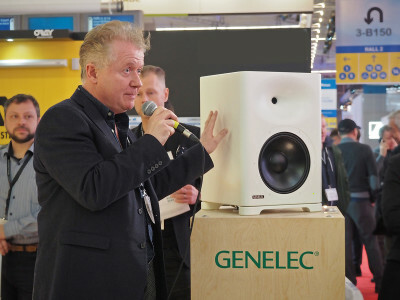 After a preview at the ISE 2019 show, the Spanish company launched four more SoundNut models to complete the range: the SN-3, SN-6, SN-10, which feature three-, six- and 10-inch drivers respectively, and the SN-8SUB, an eight-inch subwoofer for low-frequency enhancement. 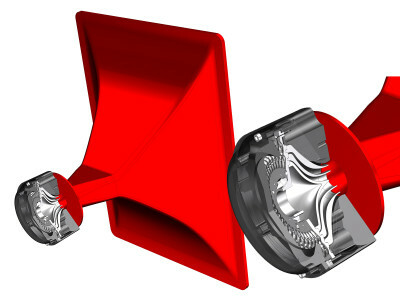 All use the same basic design concept as the original SN-8 introduced in 2018. 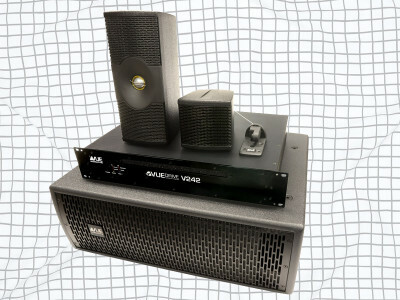 True to its reputation for resetting the performance benchmark in each category it competes, VUE will showcase the integrator-optimized e-Class range of loudspeaker systems at NAMM 2019. The benchmark-setting e-Class range will be presented in an immersive 5.1 environment in the VUE booth (ACC North #18105), including the e-352 and e-351 Nano speakers and the new-for-NAMM es-269 subwoofer, with patent-pending ACM technology, and the VUEDrive V242 Systems Engine. 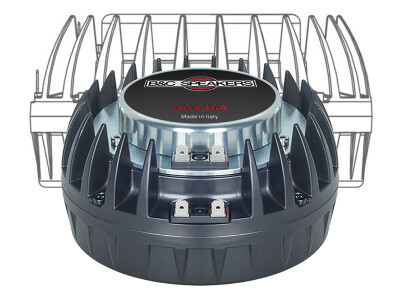 Following a long-standing tradition of designing high-quality speakers at reasonable prices, Dayton Audio's new commercial pendants are designed to offer a great sound for both indoor and outdoor use. 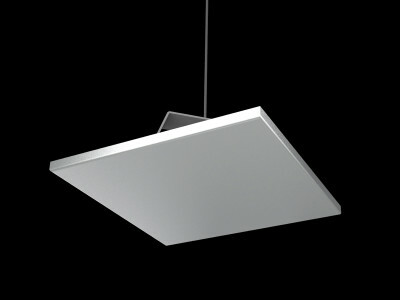 The pendant line offers both 4" (WP4BT) and 6.5" (WP65BT) models to fit the needs of a variety of installs, constructed with IP66 weather resistant ABS plastic, and using a coaxial design that provides a balanced, natural response, supporting ceiling, wall mounts, or landscape applications. 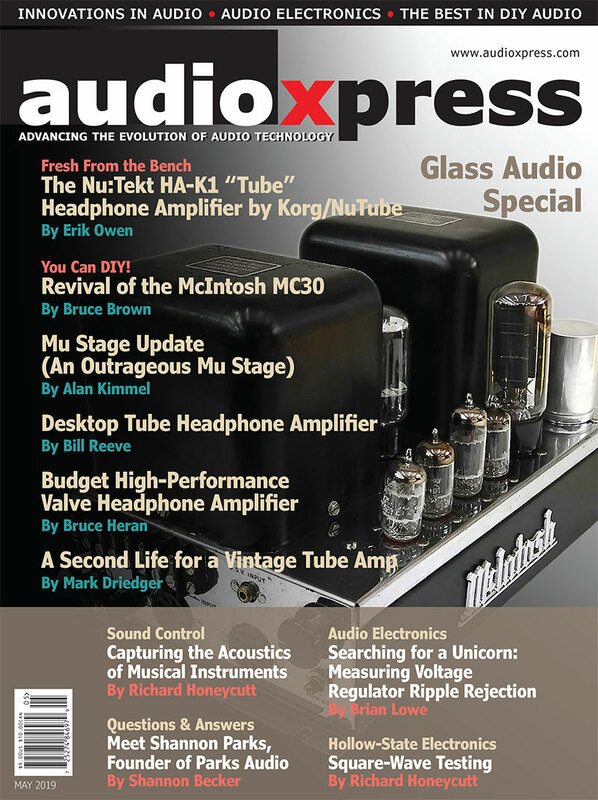 Despite a raft of rising challenges, the professional audio power amplifier market continues to grow, achieving a global market value of $658 million in 2017, according to a new industry report from Futuresource Consulting. 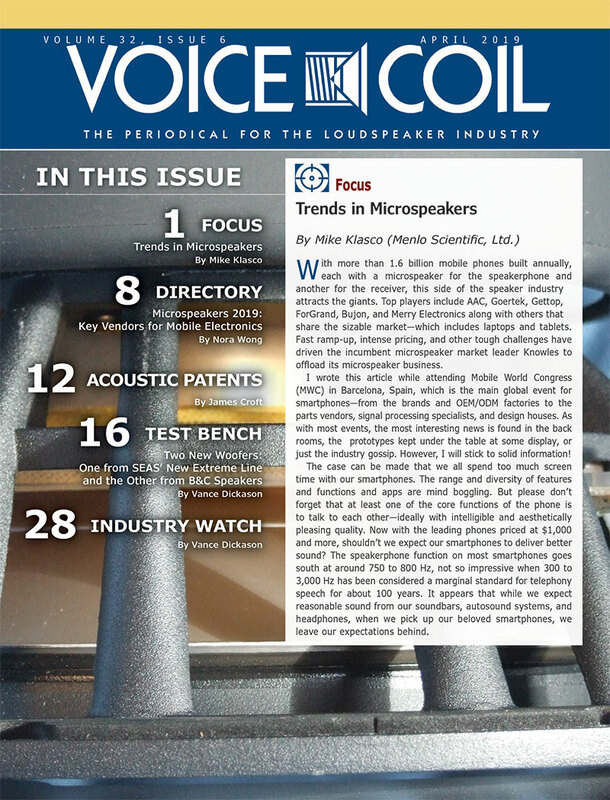 The report tracks the five key power amplifier verticals, namely rental, portable sound, installed leisure, installed commercial and cinema sound. 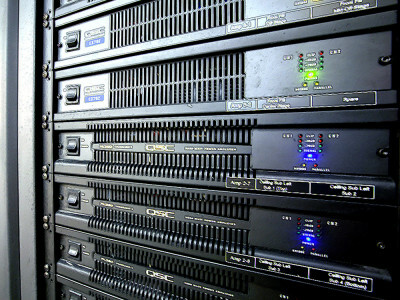 The two install categories are currently the highest growth application areas. 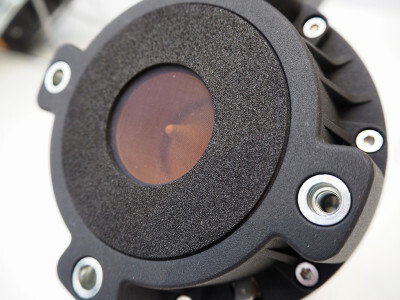 Since Canadian company Revolution Acoustics introduced its unique transducer, the Revolution Acoustics SSP6 actuator, which transforms nearly any panel structure into an audio speaker, the company has been expanding its ecosystem in order to deliver specific solutions for different market segments. At InfoComm 2018, Revolution Acoustics announced the Pendant360 speaker, the Ubiqui-T360 ceiling tile, and the new RevNet 2140 Series of installation amplifiers. 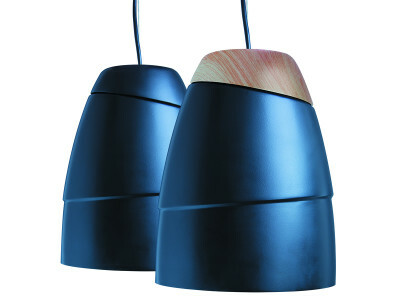 First unveiled at InfoComm 2018, the new SoundNut range, a new series of stylish, high-powered pendant loudspeakers for installation applications from Spanish manufacturer Work Pro Audio, is now available and represents an innovative approach to speaker design from the Valencia-based company. 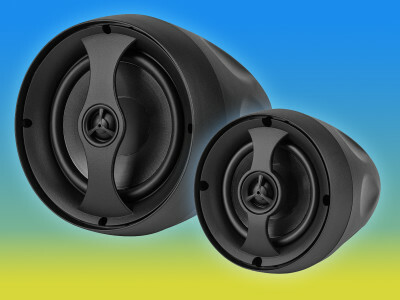 The SoundNut SN8 is the first product in the range, a two-way 400W coaxial pendant speaker with an 8-inch bass driver. During the InfoComm 2018 show, in Las Vegas, Bose Professional broadened its ControlSpace commercial sound processors line with six new DSP models and three attractive digital wall controllers. 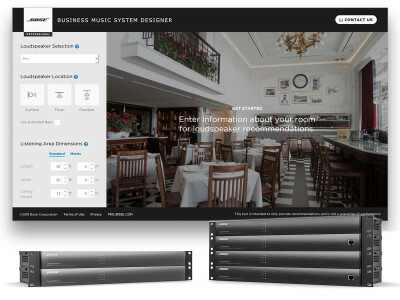 At the show, Bose Professional also launched the Business Music System Designer (BMSD), a new online interactive design tool to aid audio integrators in specifying the right Bose Professional sound products in commercial audio applications. 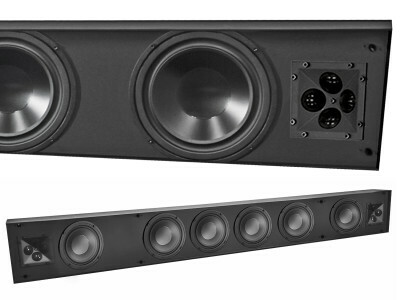 Ideally suited for commercial or residential applications where detailed, full-range sound is required to accompany any flat-panel display, the new series of 2.1 soundbars from James Loudspeaker can be customized to match nearly any flat-panel display, and are ideal for bringing clarity and full-range sound to applications where an external subwoofer is impractical. 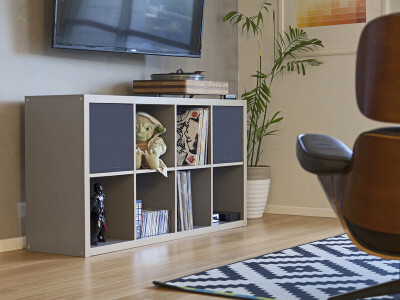 The new LR-S format soundbars generate left and right-channel audio as well as bass energy from a center-mounted built-in subwoofer.